AddSuite (an Ole! Media Group company) and independent publishing network ACME Digital have partnered up to match online advertising opportunities (media buyers) with audience segments and inventory (publishers). In late 2016, ACME outsourced its digital ad operations to AddSuite. As a result, the companies have joined and will be working to deliver their solution to a growing South African audience, as well as working to create an African Private Market Place that offers qualified inventory and access to targeted African audiences. 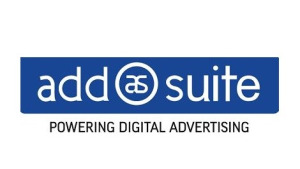 As a Google Certified publishing partner, AddSuite offers a managed service using the Google DoubleClick for Publisher's stack (DfP, AdExchange, and AdSense) including operations, campaign management, and revenue optimisation through programmatic channels (OpenExchange, RTB, premium programmatic campaigns, and private marketplace deals). AddSuite’s DelvData division uses the Oracle Bluekai Data Management Platform to manage first-party (publisher), second-party (advertiser), and third-party (external) data sets to optimise performance and underpin all its programmatic media and yield management solutions. Titles such as the Daily Mail, Sky Sports, Sky News, and SA Breaking News will now be marketed under the ACME umbrella for direct sales, content marketing, and programmatic buying. Audience segments generated from this bouquet overlaid with other unique market information will be made available via Delv and in the BlueKai marketplace. ACME rolled out its first campaigns in May 2016 when it was registered as a company. Representing titles such as BizNews, Daily Maverick, and ENCA defaulted it into a premium positioning..
Tim Legg, managing director of AddSuite, says, "The true value of linking multiple online and offline data sets in a tradable marketplace, that benefits both advertisers and media owners, has not yet been fully explored in South Africa." "With AddSuite’s DelvData technology stack and yield management expertise, we can identify, maximise, and multiply the value of data for both advertisers and publishers, enabling the ACME Digital network to add impact at multiple levels," he concludes. 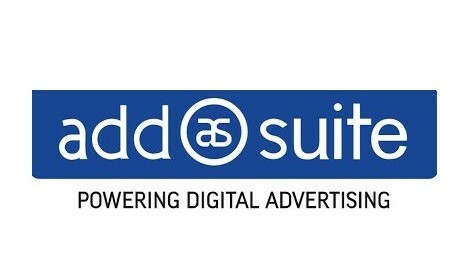 For more information, visit www.addsuite.com. Alternatively, connect with them on Facebook or on Twitter.